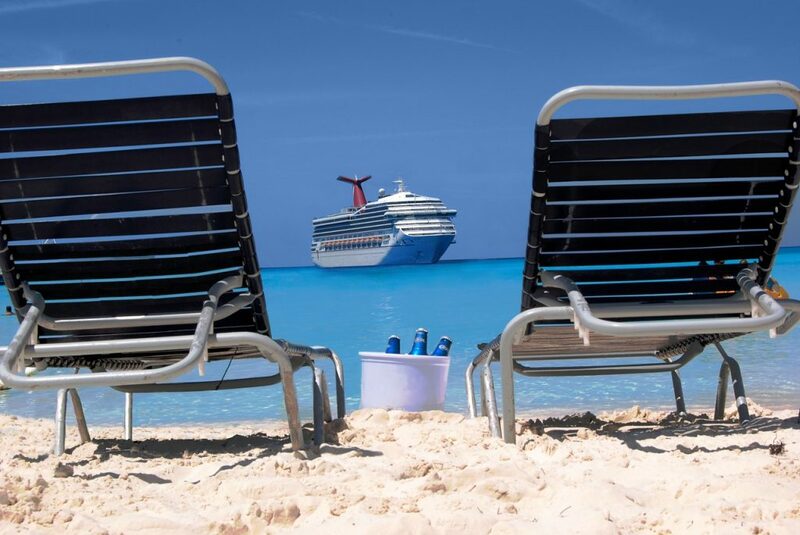 Many cruise passengers think crew members have an amazing life onboard, after working on ships for eight years, I can admit that there are reasons why it is amazing. It’s a part of my life I will never forget and has given me moments to always remember. 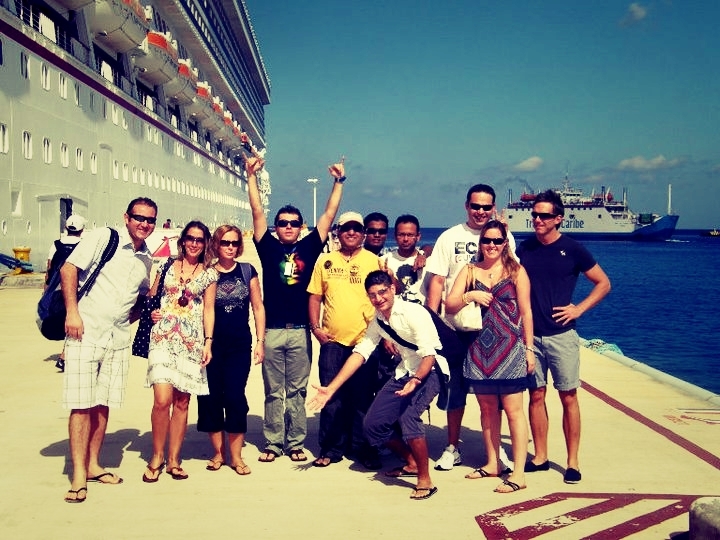 The cruise ship life has even helped me continue life after leaving ships. Making friends while working aboard is really easy, working and living with the same people months on end brings life-long friendships. These aren’t just any friendships, they are friendships with those from countries all over the world. Since I first began working on ships I now have friends in all continents. 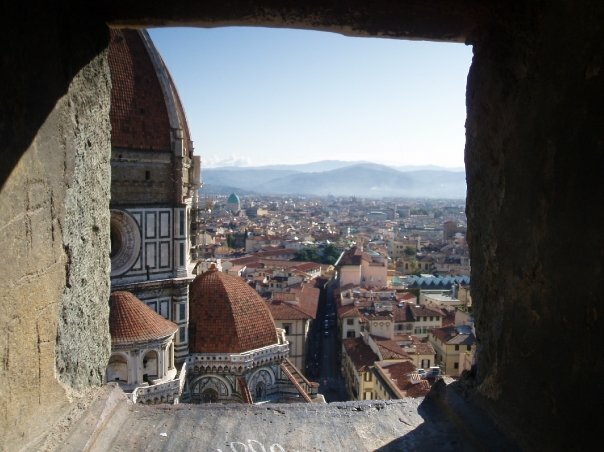 Being a crew member is great because they get to see so many destinations all over the world. Hopefully if the crew member get’s time off work they will hurry on off that gangway to experience something new and adventurous. I used to get so excited when the ship did a repositioning cruise, it means new ports to explore and tick off my bucket list. I’ve sailed to Monte Carlo, Florence, St Petersburg, New York and my all time favorite Cozumel, that’s just to name a few! If it wasn’t for working on ships I would never have found Cozumel. There’s nothing better than making guests experience memorable for life. Many crew members do get frustrated with passengers but it comes with the job. It does make them feel better when a guest personally thanks them by name, it will make the crew member so happy. many passengers are cruising for an anniversary, honeymoon, family reunion or just a quick getaway, there is always a way a crew member can make it special with the smallest of details. I really shouldn’t be writing this but sometimes crew members get to skip the lines! Not all ships and cruise lines do this and it does depend on the port of call. 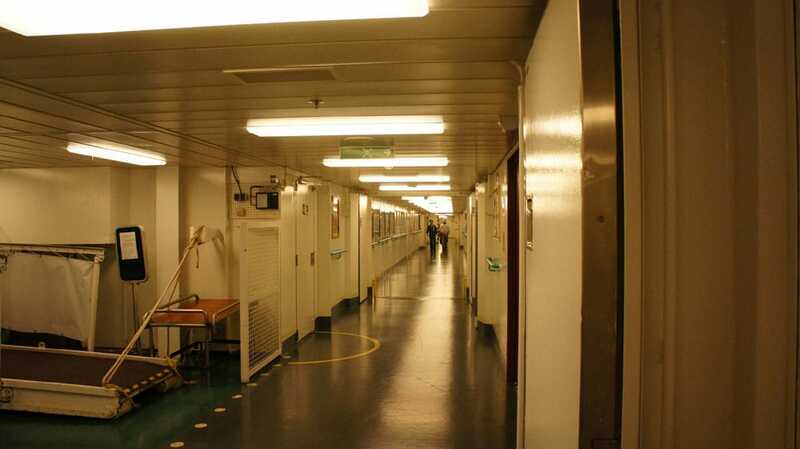 The crew will get their own gangway when in port so they don;t have to get in-line with the guests. 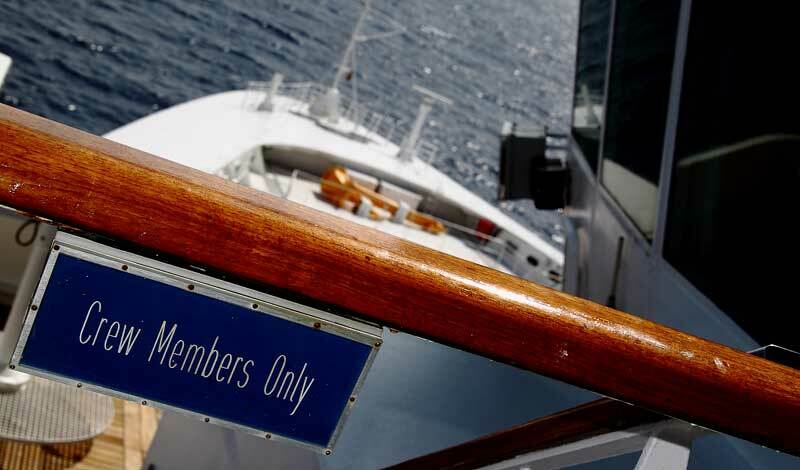 There are also some tours on land where crew members can get extra benefits which can include faster lines. The crew gets so many benefits when it comes to purchasing things. Often in popular ports crew members will head on over to the local supermarkets and dedicated crew centers. Cheap items can be purchased and brought back to the ship. With all the breathtaking ports the ship calls at there are plenty of chances to find electronics which are cheaper than countries like the United States. I would often buy my cell phone in St Maarten where there are plenty of stores offering the latest gadgets. When working on the ship there are no living costs like on land. Crew members don’t pay for their cabins or for dining in the crew mess. Just about everything is free onboard apart from Wi-Fi and the crew bar. You might not know this but some of the staff onboard even get their own steward who will make the bed and clean each day. 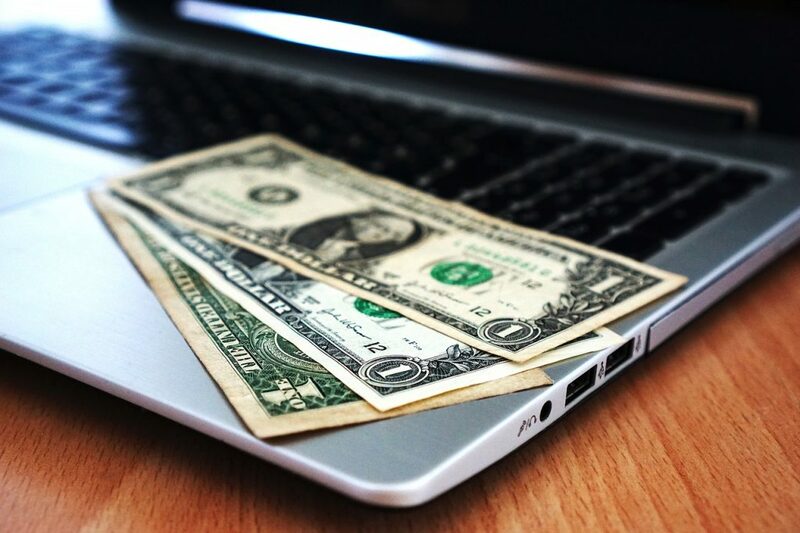 This will give crew members the chance to save money for a house and the family back home. I managed to save enough money when working on the ship to purchase a house and enjoy long vacations back in the U.K. 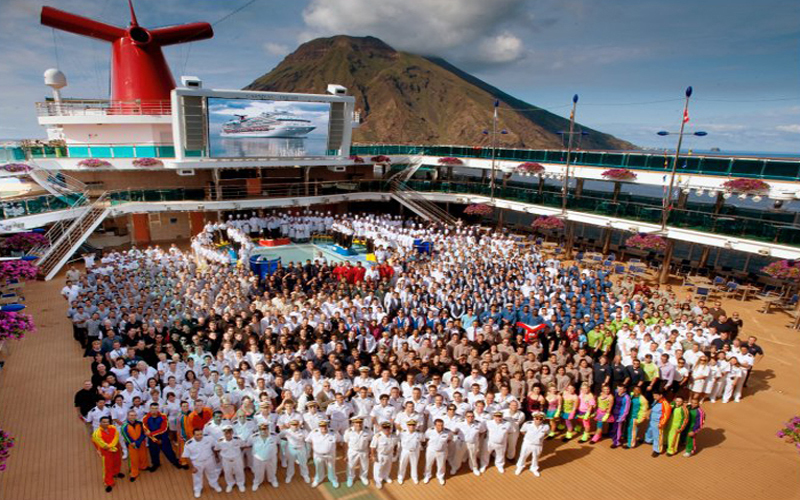 Crew members are an important part of the cruise line and as a result, the company will give crew members the chance to enhance their skills. There are learning resources available for crew along with computers and books which can be used to take new courses. these courses can be anything which a crew member is interested in including learning a new language. If you thought a crew members life onboard is just work, work, and more work then you’re so wrong. It’s also about party, party, party! 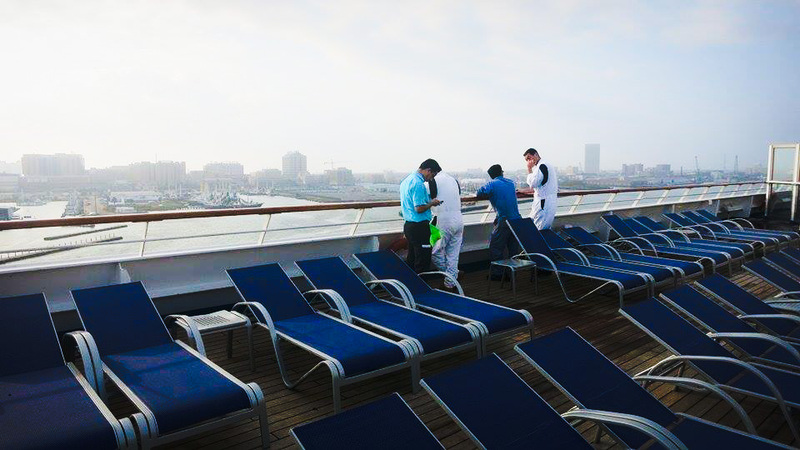 Special seasonal activities will be put on to entertain the crew in their free-time. 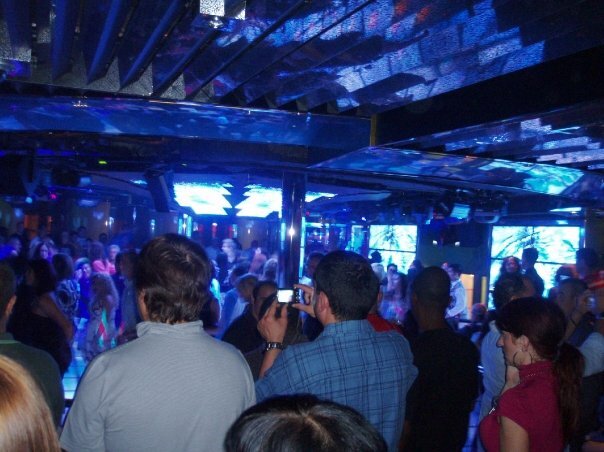 Some activities usually include talent shows, bingo, and karaoke in the crew bar. Sports are also put on where departments or even different ships will play against each in a port of call, this a is a good way to relax and not think about the cruise guests for change. This does depend on the season and of there is any room onboard, crew members can have their family come and cruise at a very low special price. 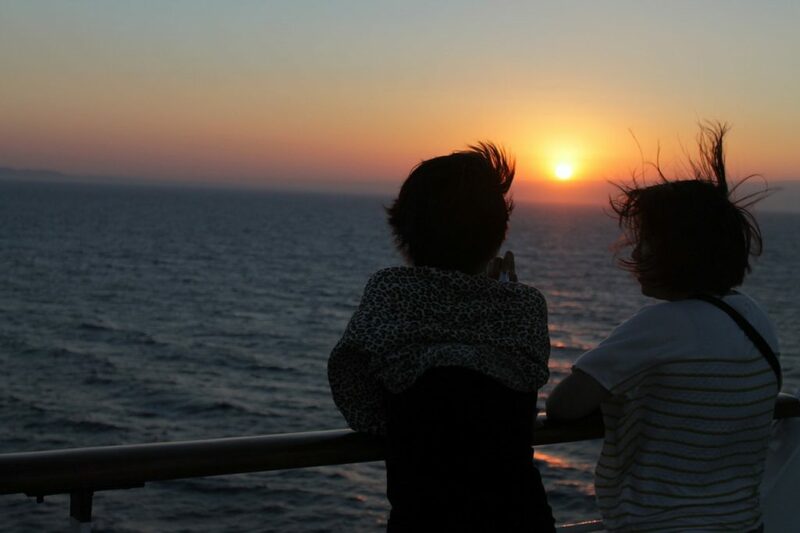 I did this once with my family and it was a great chance to show them what cruising is all about. Family can get crew passes where they can even get access to prime locations like the crew bar and mess. My family got a stateroom upgrade which was nice along with a special welcome onboard pack from the chief purser. The head of the department may also give a crew member some extra time off to spend with family. 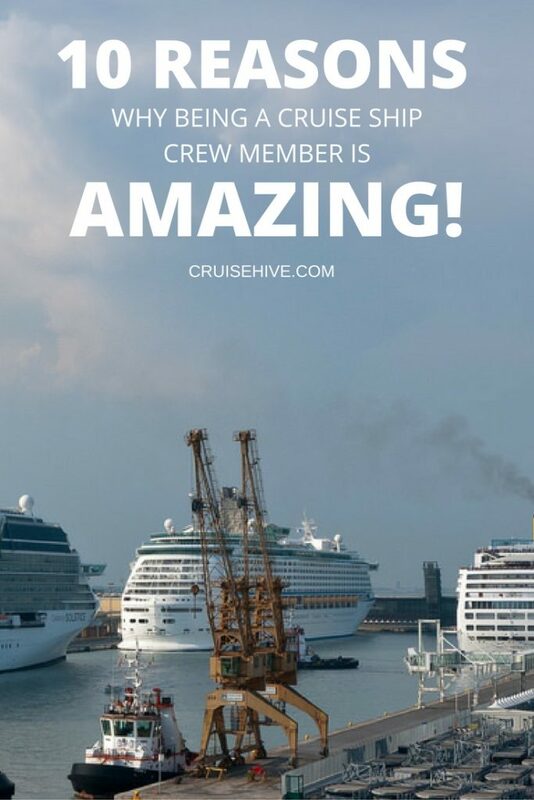 These are some great reasons for working on a cruise ship and it really can impact your life more thank you might think, it did for me. I met my wife onboard a ship from a country I would never have thought I would, all thanks to ship life. As you read this new experiences and relationships are happening right now on a cruise ship sailing into the sunset. There are also reasons for not working on a cruise ship which I’ll cover another time. Until next time let me know your thoughts and experiences in the comments further down below.